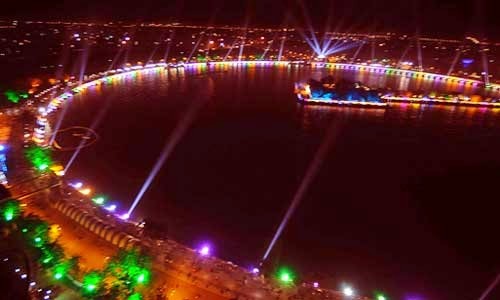 Heart of Ahmedabad, Kankaria is now about to celebrate Kankaria Carnival 2017. 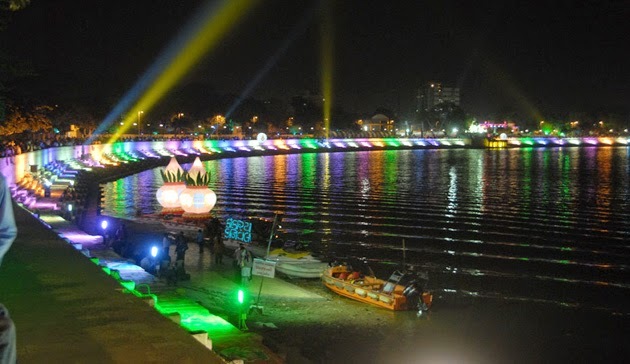 Today Kankaria Lake is has become one of the most favored hangout places for all Amdavadis. 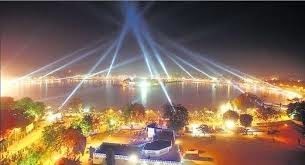 With Amazing children rides, parks, and several food stalls around the lake, this place is one of the perfect picnic spot for the families that wish to spend quality time together. ENTRY FEE DETAILS: Free Entry.......!!! 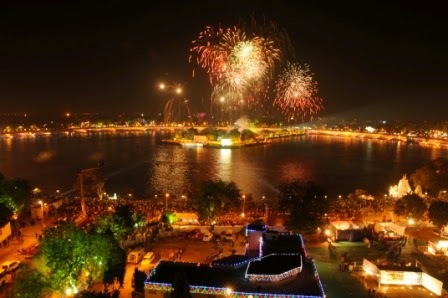 Beginning on December 25, the Kankaria Carnival will continue for six days and nights. It will be a fun-filled week-long event, with programmes including sports, dance, cultural events suitable for all age groups.